La Rioja is a Qualified Designation of Origin, divided into three regions: La Rioja Alta, La Rioja Baja and La Rioja Alavesa, to which we belong. 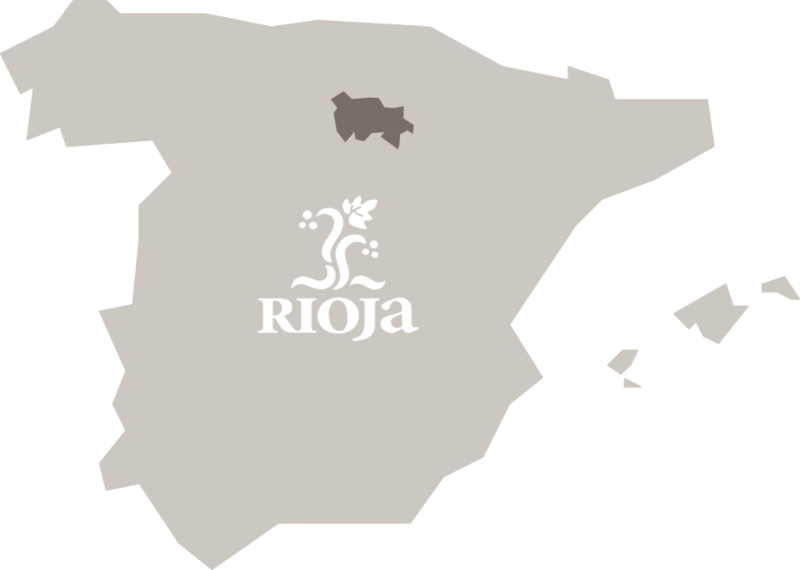 Rioja Alavesa is characterised by its cooler climate and its high-altitude vineyards, which give the land its particular reddish colour and privileged vine cultivation. Low-altitude vineyards that are characterised by their sandiness and mineralisation, give the wines their distinctive acidity and salinity. Its mild climate, along with the rainfall in the area, lends the Albariño grape variety unrivalled notes of flavour and aroma.